When a brand attempts to branch out and extend their marketing efforts, there will be a series of options that lay before the executives and managers. From online endeavours that sees an SEO campaign carried out to social media content, digital video promotion and targeted commercial spots, this will be a means of tapping into new consumer behaviours. Then there are offline pursuits that continue to remain viable and successful in the 2018 landscape. Including magazine, flyer and newspaper ads to television and radio spots, there remains a currency in pushing your agenda and brand to communities that utilise this media content. One such example that illustrates this point is the concept of printed balloons, attracting people in store and out at events with instantaneous logo recognition with a vibrant and colourful aesthetic. Amid all of these marketing options, the balloon with printed advertising might be low on the agenda for many managers, but here we will delve into the merits of this project. Every single enterprise has a certain budget to play with and it is only by selecting a few key outlets can you begin to gauge a worthy return on investment (ROI). Printed balloons happen to be one of the more cost efficient activities your organisation can engage with, especially when you settle for an air filled balloon that does not require any external measures or special additions. Just by labeling the logo and content onto the balloon, this can be blown up and distributed easily with minimal overheads. Outlets that offer these products will allow you to run a prior quote to check that it is indeed an affordable option. Anyone who has walked through a store or visited a party understands how easily printed balloons capture the eye. Whereas formal business décor can be quite stale and portrays a fairly standardized environment for customers and patrons alike, this asset provides a degree of interest that is hard to obtain through other cost efficient methods. Should an event be held at the last minute or there is a delayed push to get the brand messaging out there, then printed balloons can be sourced without much deliberation. Just by speaking with an outlet, a marketing manager can forward the logo and the message with a colourful option and the bulk order can be ready either within the week or a 24-48 hour timeframe. Very few projects in this industry can guarantee that kind of turnaround, illustrating how little the logistics play a role in delaying the process. 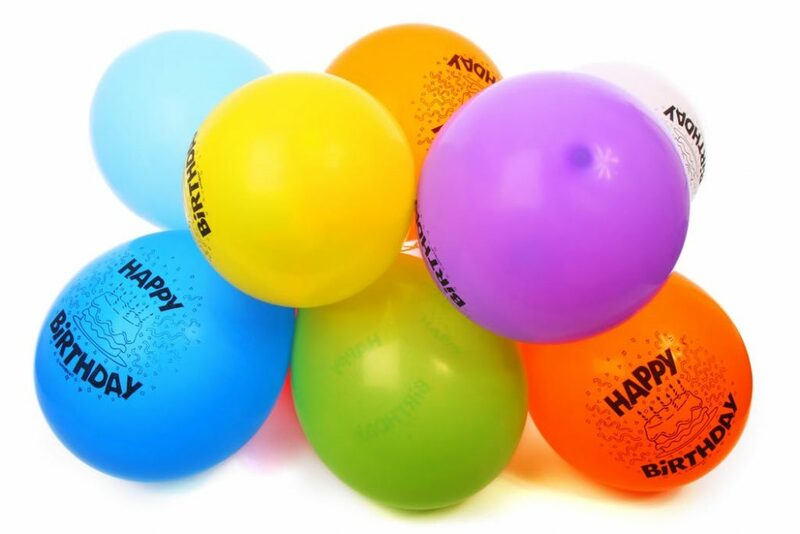 The joy that derives from sourcing printed balloons is that there are a variety of types and formats that caters to a series of different scenarios. Basic air filled balloons are ideal for a cost efficient bulk order, but there are metallic balloons, helium balloons and foil balloons that can be coloured and presented in a different manner. Especially if the company is promoting a VIP event that seeks an added touch of prestige or the outside weather conditions are windy and there might be a need for added weight, there are alternatives on offer for businesses. 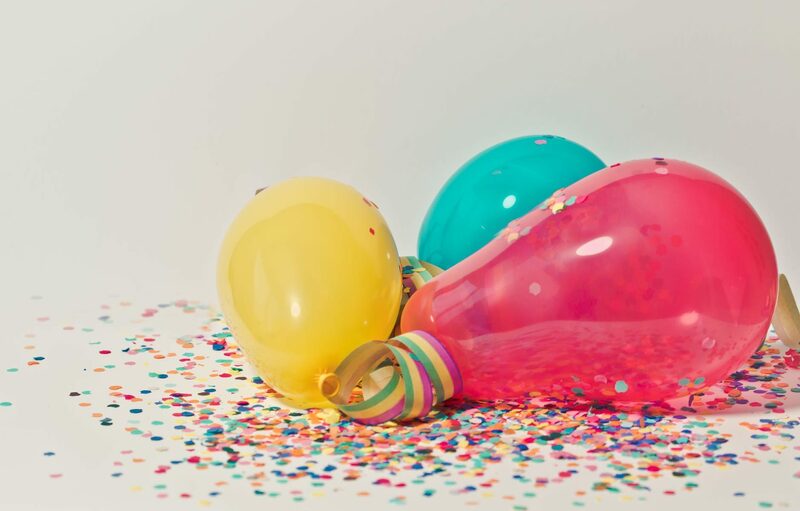 Given the cheap bulk ordering processes, the minimal logistical problems and the quick turnaround time, there are clear advantages to including printed balloons within your grander offline marketing strategy. A company’s success is often boiled down to ROI metrics where the input is weighed against the output that is earned through different endeavours. The great news in this example is that the input is contained whilst the output is tangible, and it is a tactic that continues to garner results.